Waterford is Ireland’s oldest city which was first settled by the Vikings in 914 and the Viking Triangle forms the historic heart of this fine city. Over 1,000 years of history unfold in just 1,000 paces within the Viking Triangle, located on the site of the original 9th Viking settlement and directly accross from The Tower Hotel and Leisure Centre. Ireland's Ancient East - Get off the beaten track to see, hear, touch and feel the imprints of the millennia of settlers in this land. Ancient man, early Christians, Medieval Lords, Colonial Settlers and their decendants have all been seduced by these lush, green and fertile lands. Start your journey in Waterford and see our range of special offers and packages. Three very different museums all within a few paces of each other tell the 1100 year old story of Waterford, from its foundation in 914 by Viking sea pirates, to the late 20th century. The massive stone fortress that is Reginald’s Tower houses the Treasures of Viking Waterford. Ireland’s only Medieval Museum showcases the Treasures of Medieval Waterford. The elegant Neo-Classical Bishop’s Palace built in 1743 is the home of the Treasures of 18th, 19th and 20th centuries. The King of the Vikings 3D Virtual Reality Adventure - The world's first Viking 3D Virtual Reality Adventure is located in a replica Viking house right in the heart of the Viking Triangle. The 3D Reality Adventure is currently open 7 days a week from 10.30am until 5.00pm for the last show. Closed for lunch between 1.00pm and 2.00pm. The House of Waterford Crystal - Waterford Crystal has moved to a magnificent new home in the heart of Waterford City. A unique highlight of a visit is the factory tour which gives an up close insight into the centuries old tradition of Waterford Crystal making. The factory tour includes the following traditional production areas; wooden mould making, crystal blowing and furnace, crystal cutting and quality inspection and finishing. 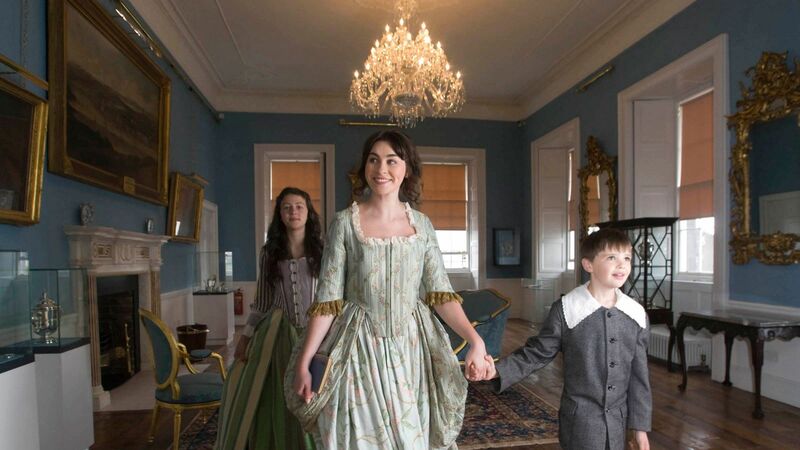 Epic Tours Take a theatrical tour through the streets of Waterford for what promises to be a fun filled adventure. Tickets are available at the Medieval Museum and the Bishops Palace and no pre-booking is required. Christchurch Cathedral - Located in the heart of Waterford City, Christ Church Cathedral stands at the site of an 11th-century Viking church, where English knight Strongbow and Irish Princess Aoife, daughter of Diarmait Mac Murchada, King of Leinster, married in 1770. This is, therefore one of the most important historic sites in Ireland. 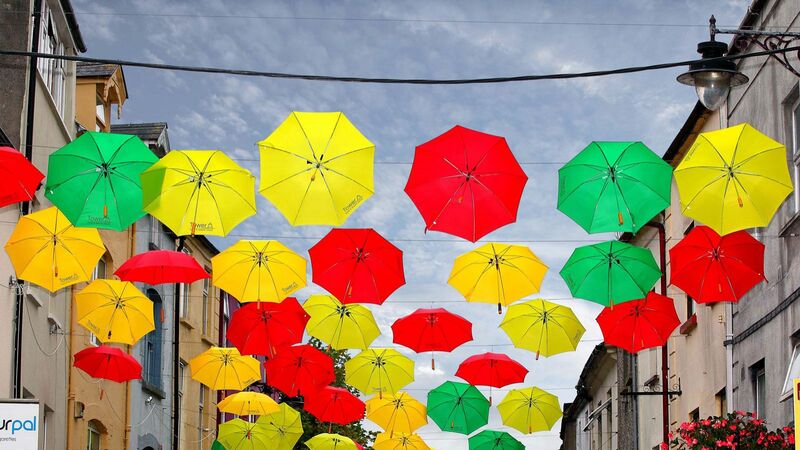 City Walking Tours with Jack Burtchaell - Waterford city offers over 1,000 years of history and Jack Burtchaell Tours have been guiding visitors around Ireland’s oldest city since 1990. Waterford Nature Park is a great place to stretch your legs. The Waterford Greenway is the longest Greenway in Ireland. The magnificent route takes visitors from City to mountains through countryside to the sea. 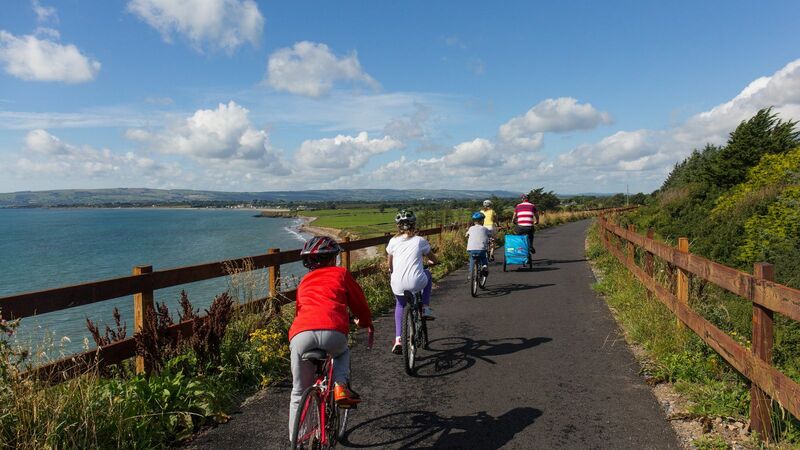 Cyclists, walkers, families and adventurers will all experience the very best of Waterford on this spectacular route. Mount Congreve Gardens - Home of one of the great gardens of the world, Mount Congreve house was built in about 1760 by the local architect, John Roberts, who designed many of the 18th Century Georgian buildings in Waterford city. The gardens at Mount Congreve consist of nearly seventy acres of intensively planted woodland garden and a four acre walled garden. There are many beautiful and scenic gardens and manor houses in Waterford to explore so we recommend seeing a sample of them during your visit to the Crystal County. Waterford and Suir Valley Railway - Located just 15kms from the Viking Triangle, the experience of a train ride in a period carriage, along a narrow gauge railway, while taking in the wonderful panoramic views of the River Suir, awaits at the Kilmeaden train station. This is a particularly fun family experience. 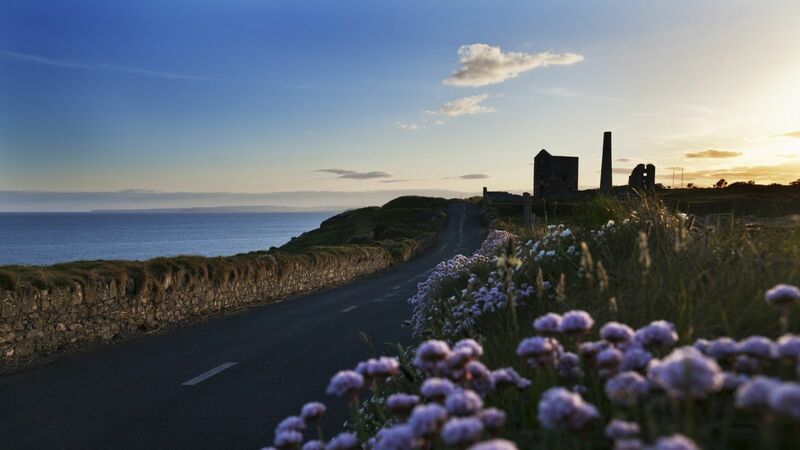 The Copper Coast Geo Park & Scenic Drive - the stretch of coast between Tramore and Dungarvan is known as the Copper Coast and it’s one of the most beautiful, unspoilt scenic drives in Ireland. It’s a scenic drive with stunning coastal landscape that would rival the Wild Atlantic Way. The Heritage Town of Lismore - Visit the picturesque village of Lismore, just 50 minutes from Waterford City. A must do is, Lismore Heritage Centre and Lismore Castle which offer a joint ticket. This package includes a screening of the historical film of Lismore and an exploration of the Castle Gardens and the Castle Arts. Be sure to avail of tailor made packages for groups. Explore the great houses of the Lismore Blackwater Valley including Lismore Castle Gardens and Arts, as well as surrounding artisan craft and food destinations. The seaside village of Dunmore East - two blue flag beaches, great little seafood restaurants, dramatic cliff walks and award winning 99s.....and also the home to the BBC Drama Redwater. Feel a world way from it all, just 20 minutes from the city centre. Tramore - The Big Beach Four miles of golden sand offering the perfect spot to soak in the sun! Learn to surf or Kitesurf or try out SUP. Make time to visit the many quirky little coffee shops, the Doneraile Walk and CoastGuard Cultural Centre, the Inclusion Playground or a great bag of salty chips while you take in the spectacular sunsets. Dungarvan - This picturesque Harbour town, famous for its annual food festival, and warm hospitality is also the gateway to the West of the county, the Nire Valley, Ring, Stradbally and Clonea. Discover Waterford from East to West while exploring Ireland's Ancient East. The coastal drive route from Waterford to Cork is one of the prettiest in the country. For more ideas on what to do and where to go, why not check out Discover Ireland Tours and Tour Ireland.